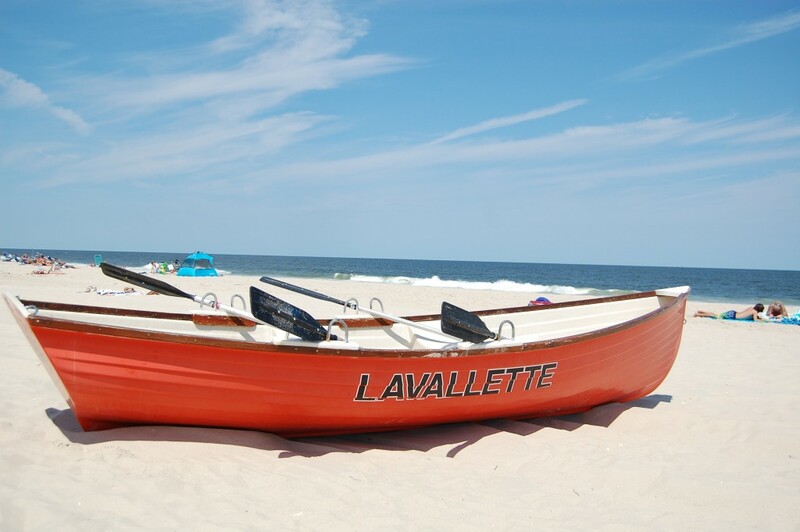 Despite some rainy weekends, Lavallette’s beach badge revenue for the 2018 season nearly eclipsed a record, officials said. Councilman Michael Stogdill said Tuesday that the borough generated $1,006,290 toward its beach in 2018, the second year in a row that badge sales topped the million-dollar mark. The borough did especially well on holiday weekends, with an extremely strong Labor Day crowd, Stogdill said, with nearly 4,000 badge sales coming on Sunday alone. The season was also among the busiest for the borough’s lifeguards, who handled more rescues in one particularly rough day this year than the previous five years combined. “It was a very tough tide this year and they did a miraculous job,” Stogdill said.